Glimmer’s integrated, community development model empowers families and supports resilient communities. The deeper you go into a community, the greater the opportunity for life to change and to be sustained across generations. We address the roots of poverty with projects that come together to hold up resilient, thriving communities. 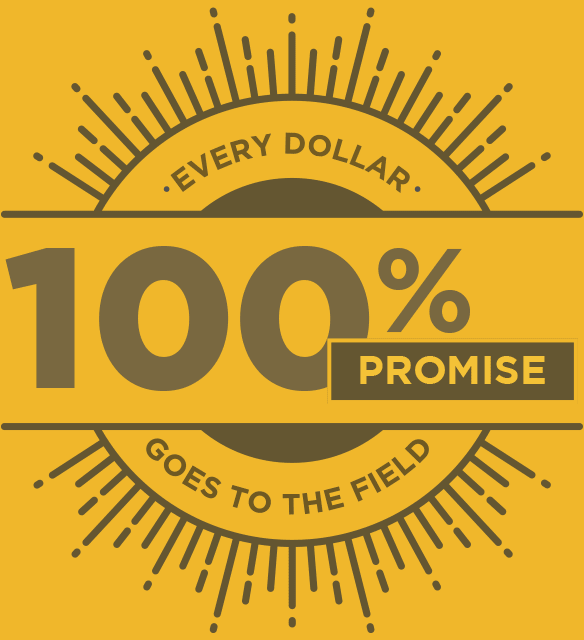 We apply 100% of every donation directly to projects in rural Ethiopia. Our endowment covers all operating costs so your donation goes farther. We show you where your dollars are hard at work. Village updates connect you to the people you directly impact. Today, Yorda spends her days at the new high school in her village—instead of walking miles to collect water for her family. Learn more about the change in her village five years after Glimmer’s work completed. Our holistic approach is bringing comprehensive change to rural villages across Ethiopia.